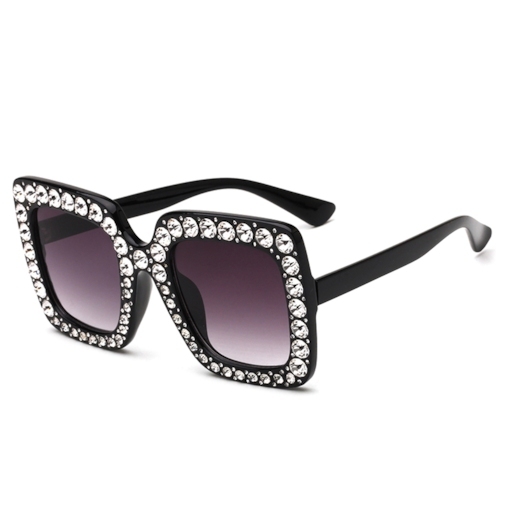 Sunglasses are the most important accessories in my stars and fashion blogger’s life. 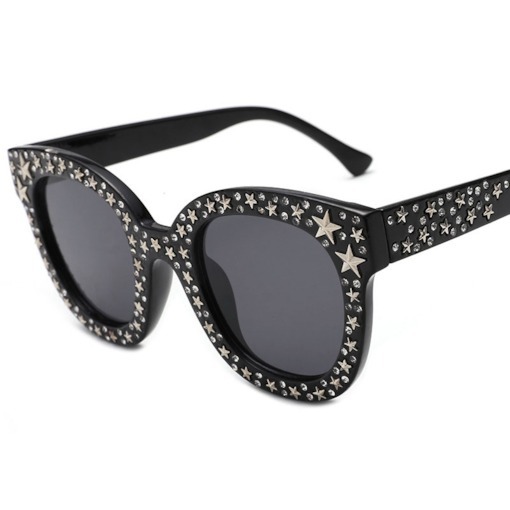 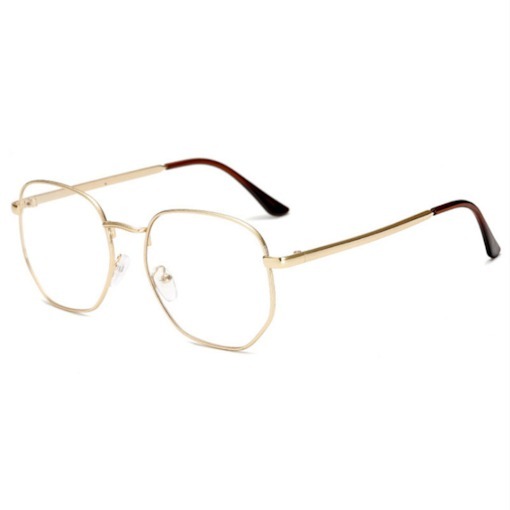 According to the stars street photos, you will find that a pair of cool glasses has been showed many times. 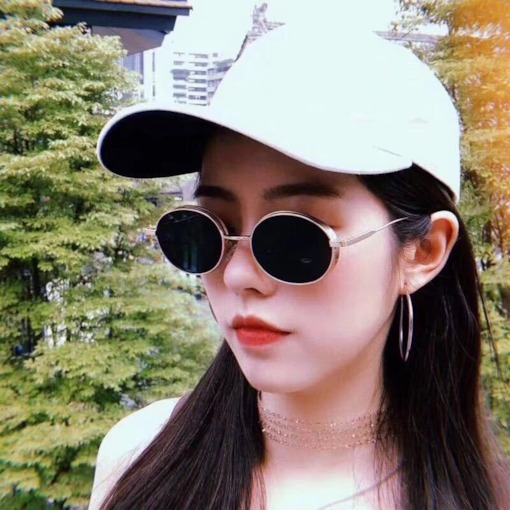 Even the stars are just wearing the normal clothes, the sunglasses help them to be the top stars. 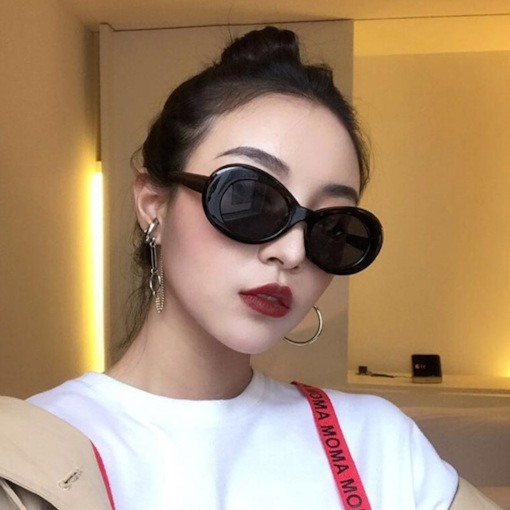 So as the hotter of fashion, choosing the unique but cool sunglasses will be an important job. 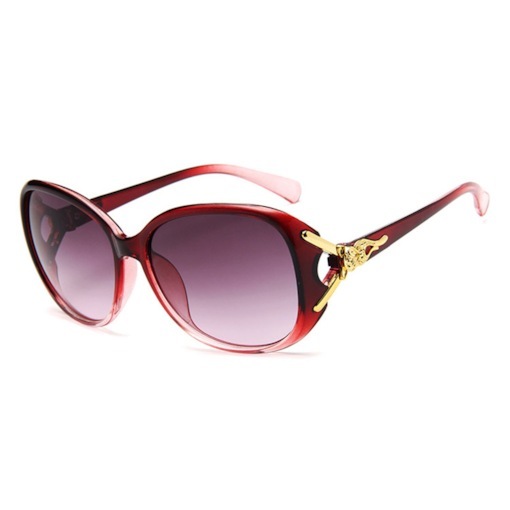 You can enjoy the sunshine with the sunglasses and keep your eyes safe at the same time. 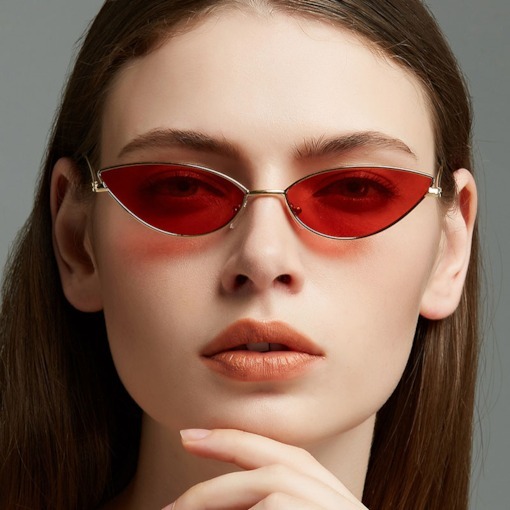 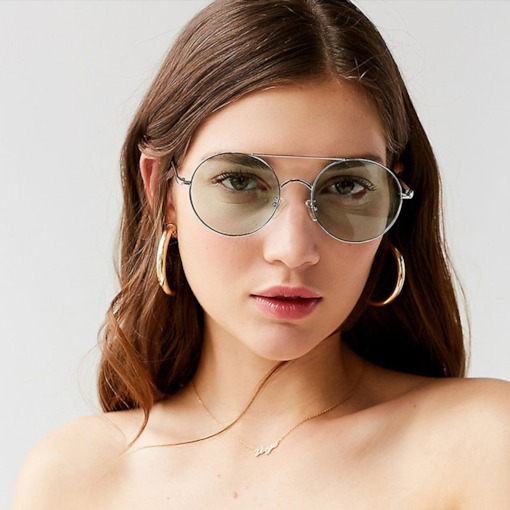 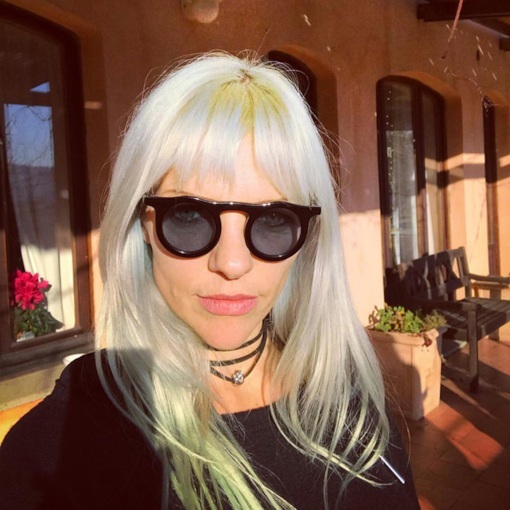 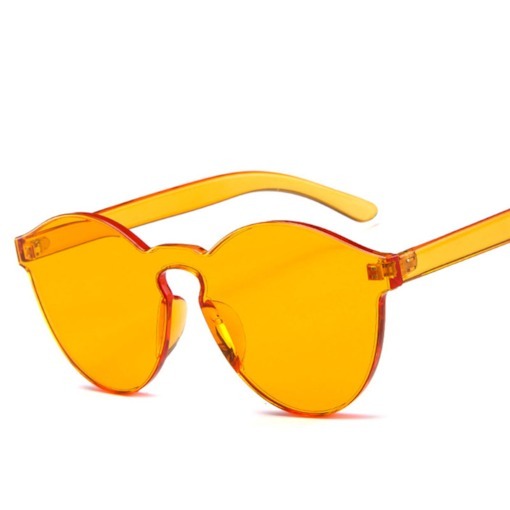 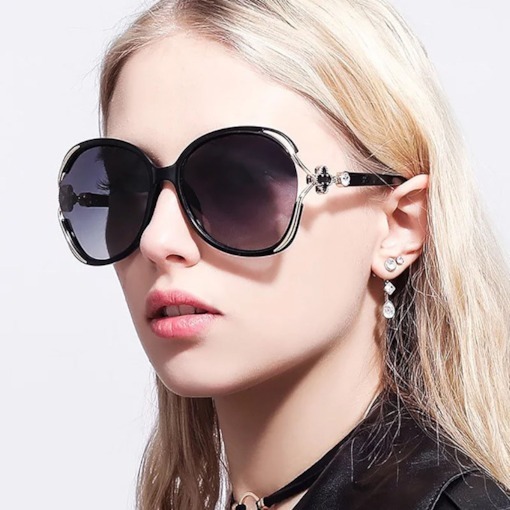 Now buy the sunglasses online is the trend. 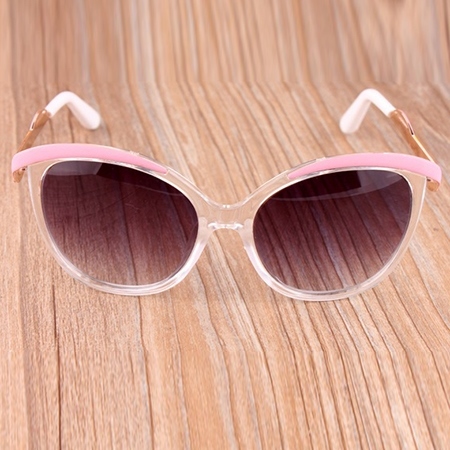 Tbdress has many kinds of sunglasses. 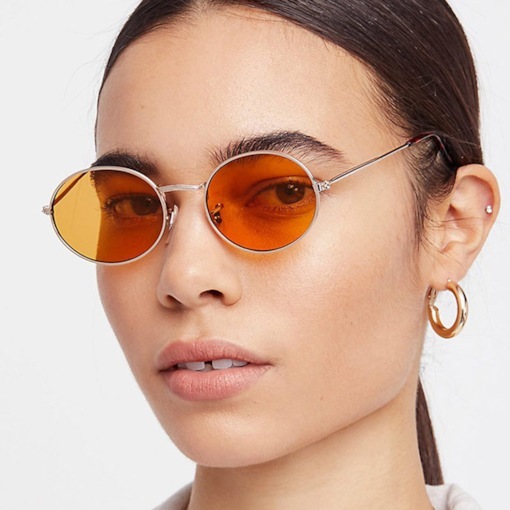 They have cheap sunglasses for you when they are on sale. 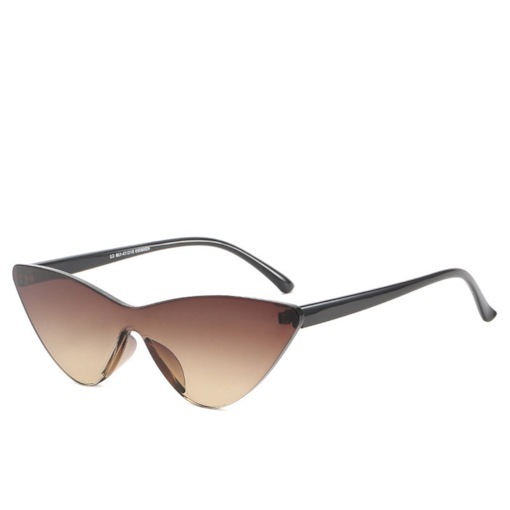 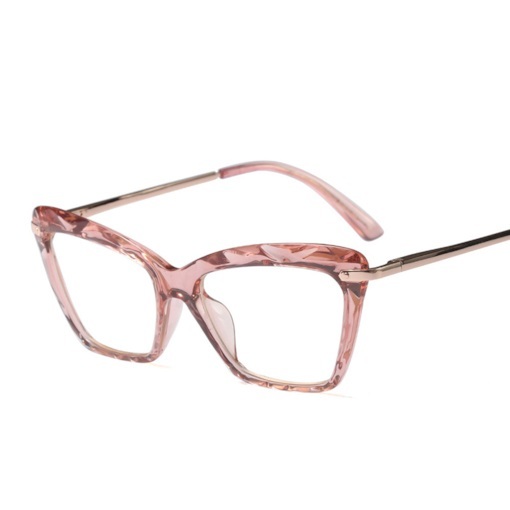 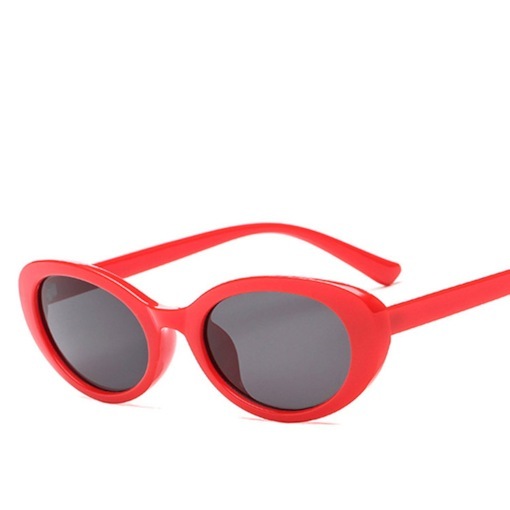 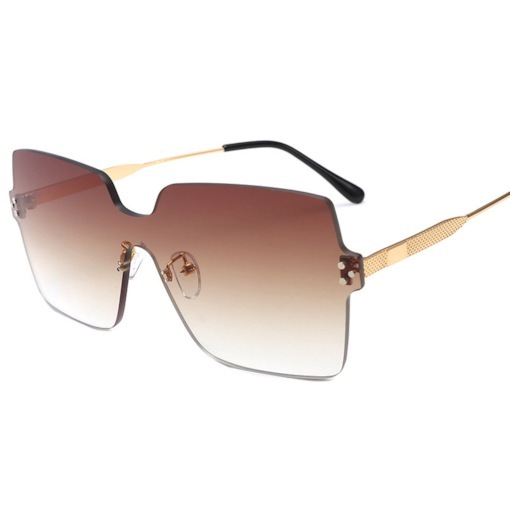 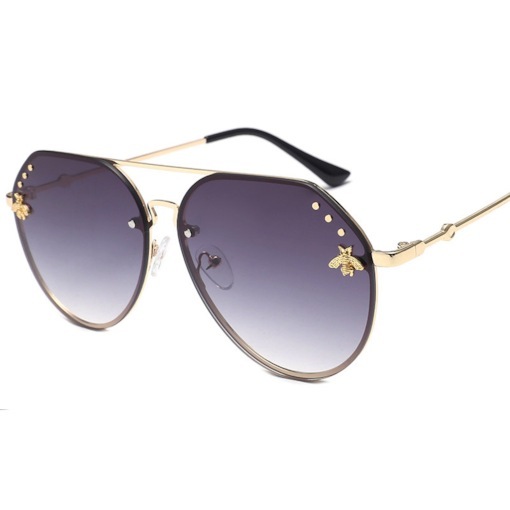 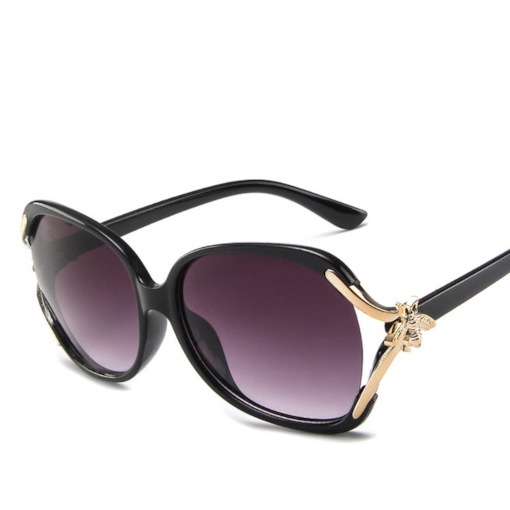 Woman sunglasses have added some female elements which can be matched well with women’s outfits. 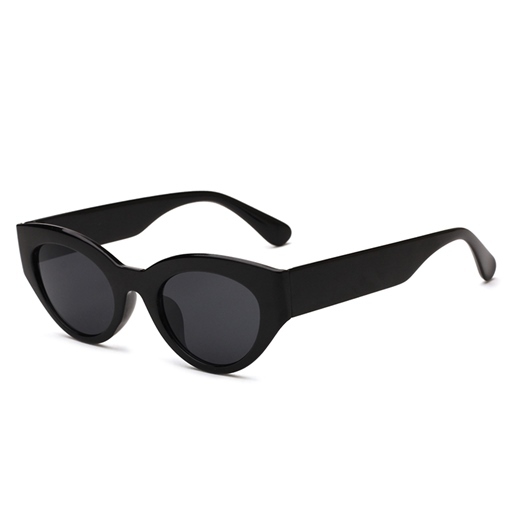 Black is the most classical color which can match well with anything else. 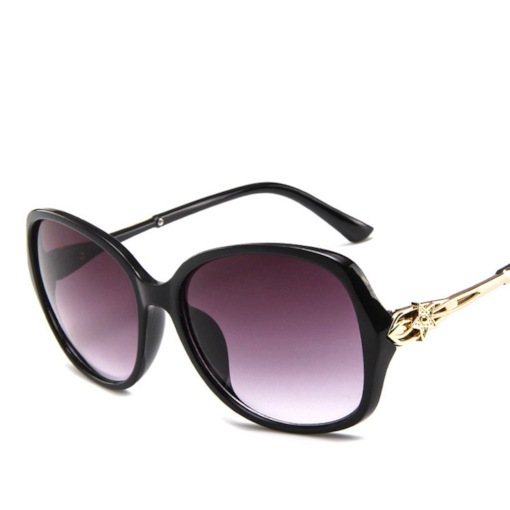 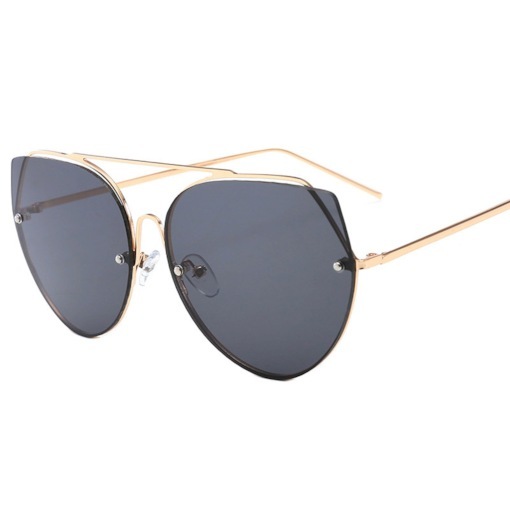 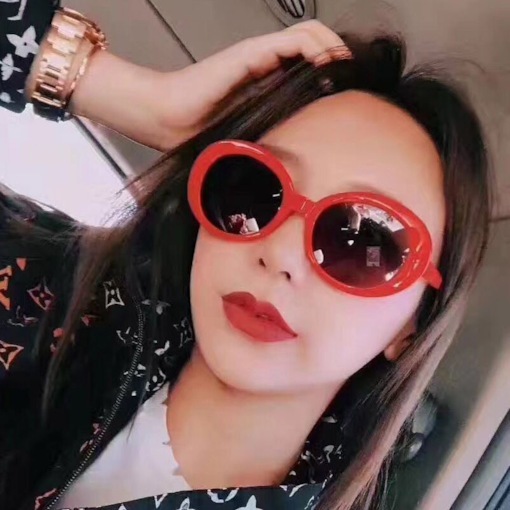 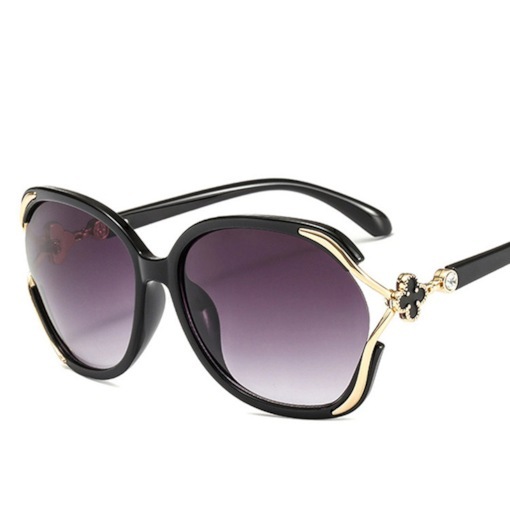 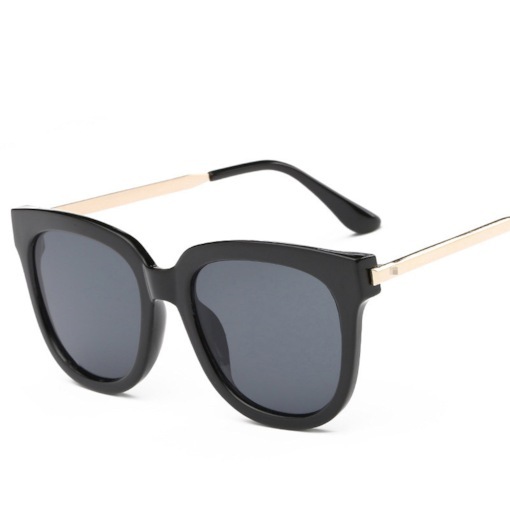 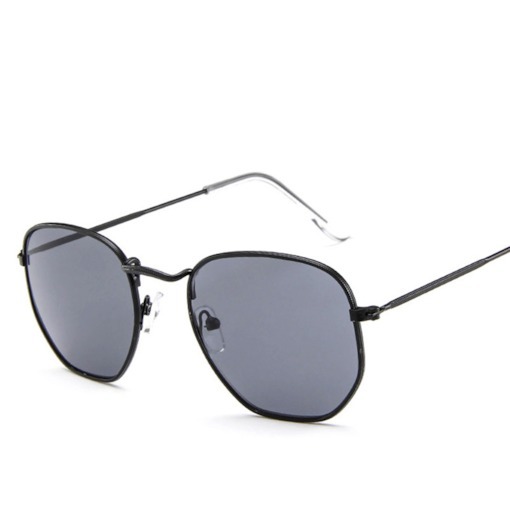 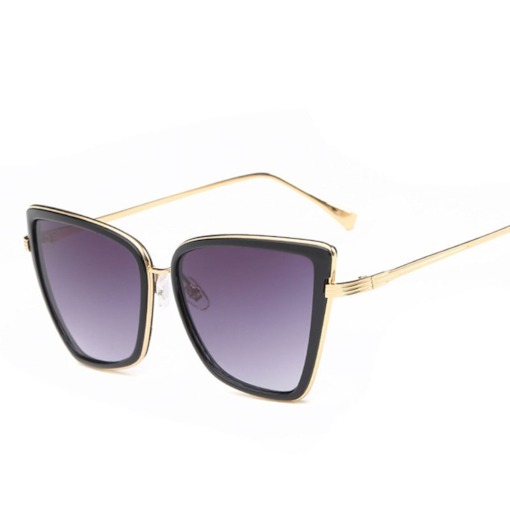 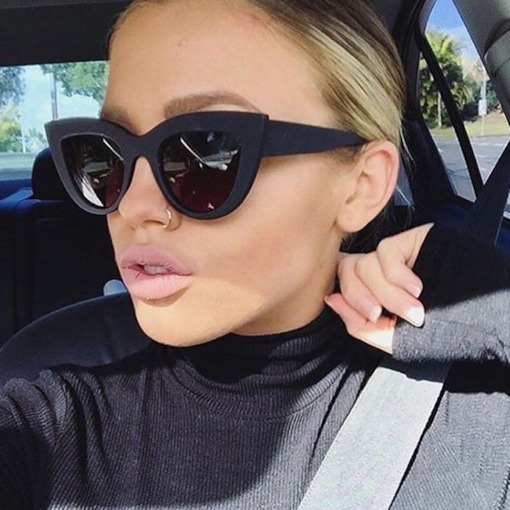 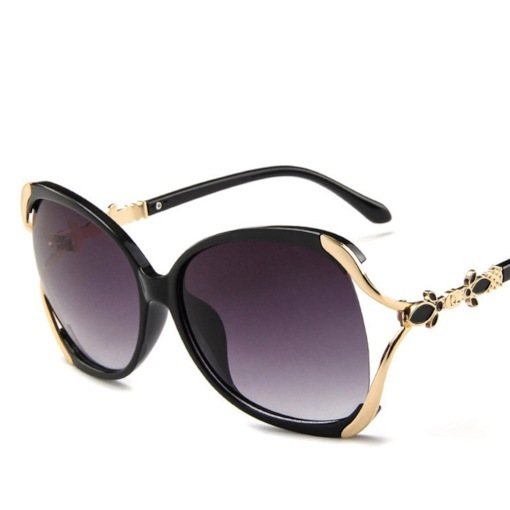 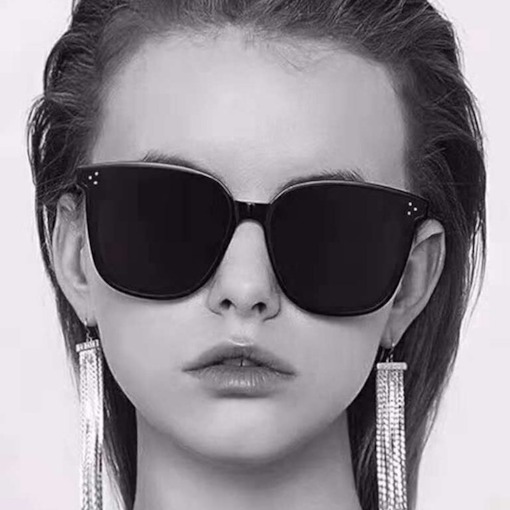 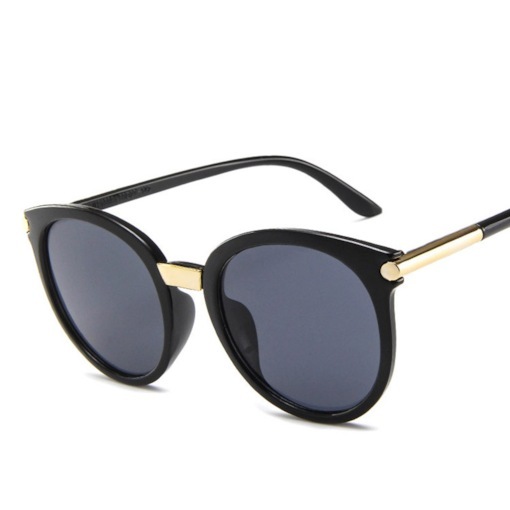 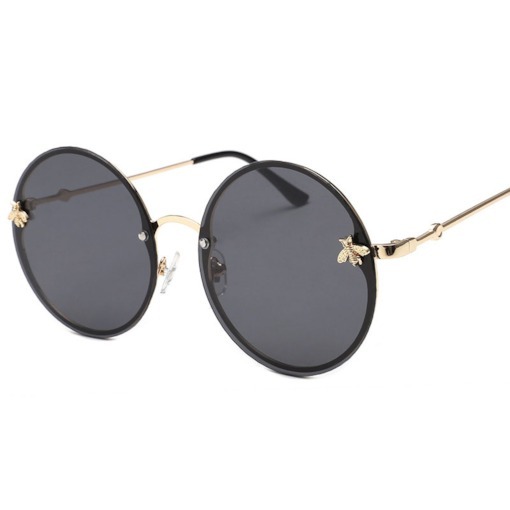 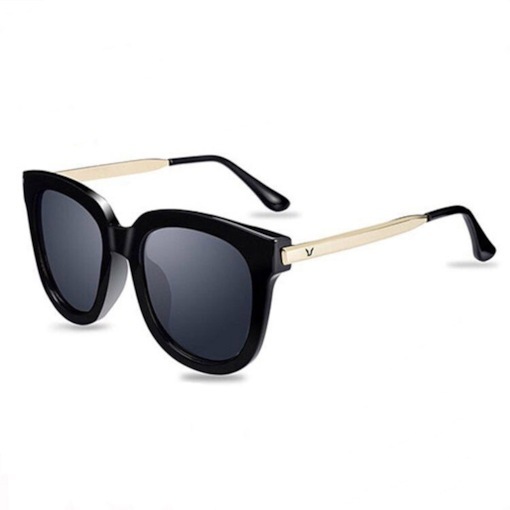 The classical black sunglasses are always the hot sale product. 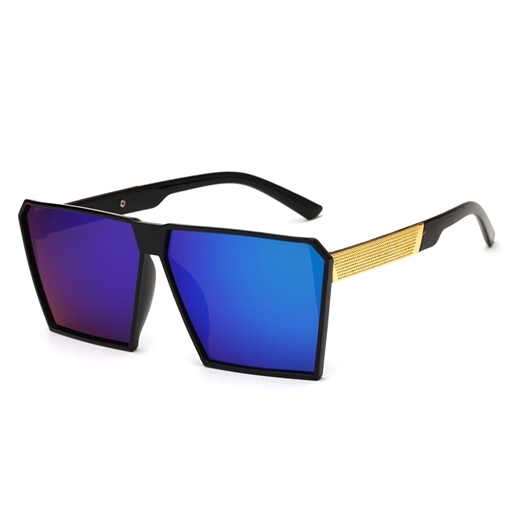 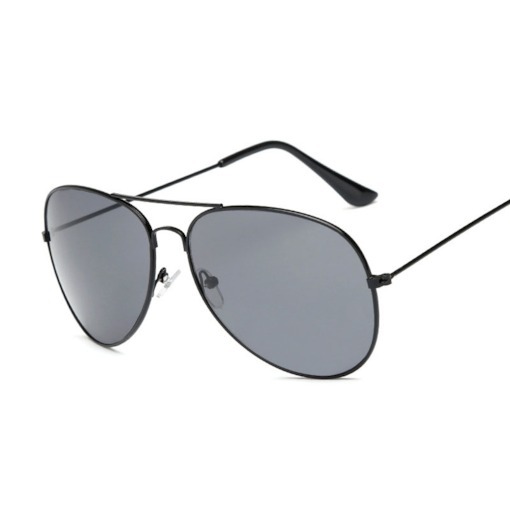 You will be the fashion hotter by wearing the fashion and cool sunglasses.